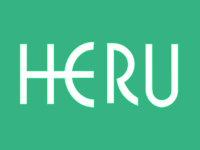 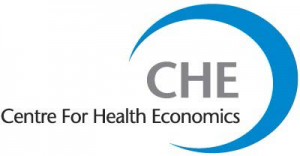 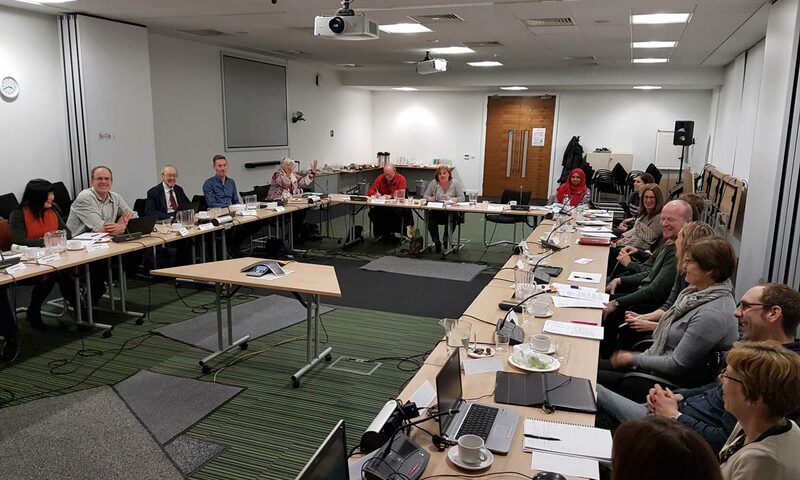 The University of York hosts the health technology assessment collaboration between the Centre for Reviews and Dissemination and the Centre for Health Economics. 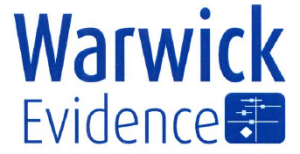 Warwick Evidence is based at the University of Warwick. 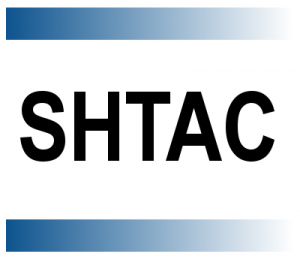 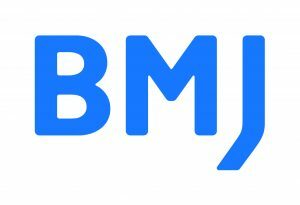 The BMJ Technology Assessment Group is a part of the BMJ Group and is based in London.